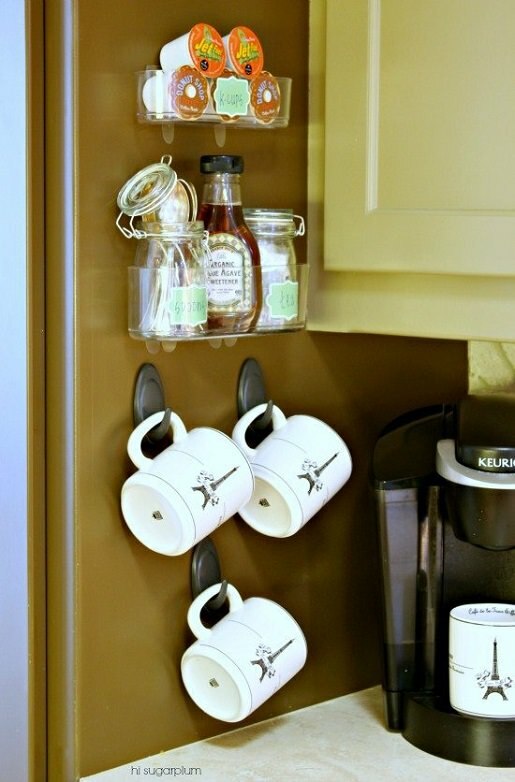 You don’t believe but the tiny little command hooks can be so useful in home organization. Here is the 10 life changing ways to use Command Hooks, must check out! Command hooks are probably one of the most useful things you can have around the house. Like seriously, you can use them to hang up decorations or appliances. They keep things out of the way and provide a fun outlet to get creative. How much more useful could they be? Below you can see some awesome ideas on how they can be helpful in your life and how you can use them. They’re practical and easily make rooms like your kitchen look awesome. If you’re a coffee addict like me then this is a great way to keep things organized and ready-to-go on a busy morning. 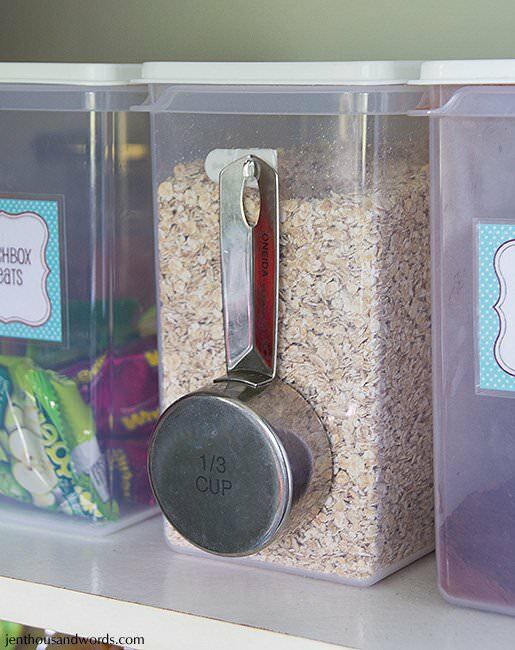 A fun way to keep things together and easy to grab, put a command hook on the side of an oatmeal/cereal container and hang your measuring scoop on it. That way you’re not taking too much, but you’re also keeping like-things together (if that makes sense). 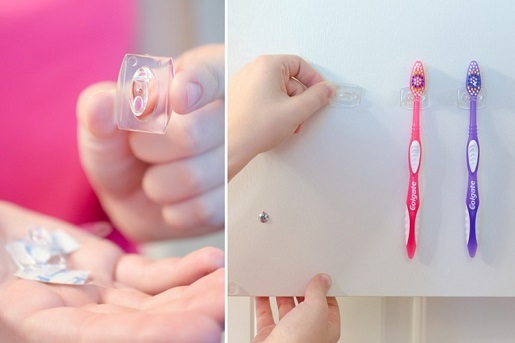 Place the hooks sideways and let your toothbrushes hang off the side of the medicine cabinet. It’s a great way for them to dry and stay germ-free. Visit Chasing Foxes to read the full post.